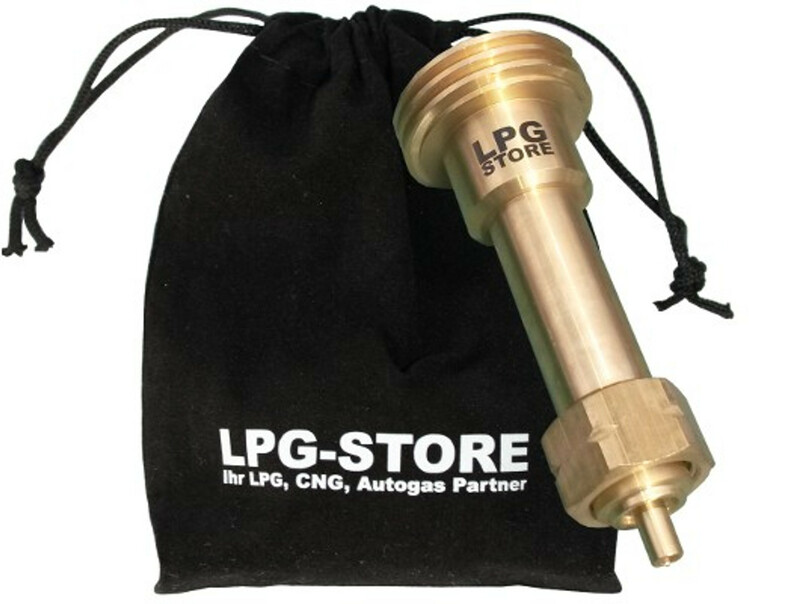 The tank adapter is suitable for approved gas cylinders - NOT - for a car / car to refuel! Our LPG Autogas tank adapter ACME in a long version has a length of 110 mm. The adapter is required to securely and stably connect the tank connection installed on gas cylinders with the fuel nozzle. The adapter is screwed into the LPG tank opening and the fuel nozzle is turned onto the adapter. Suitable for German (and other countries) gas cylinders with 22mm left-hand thread. 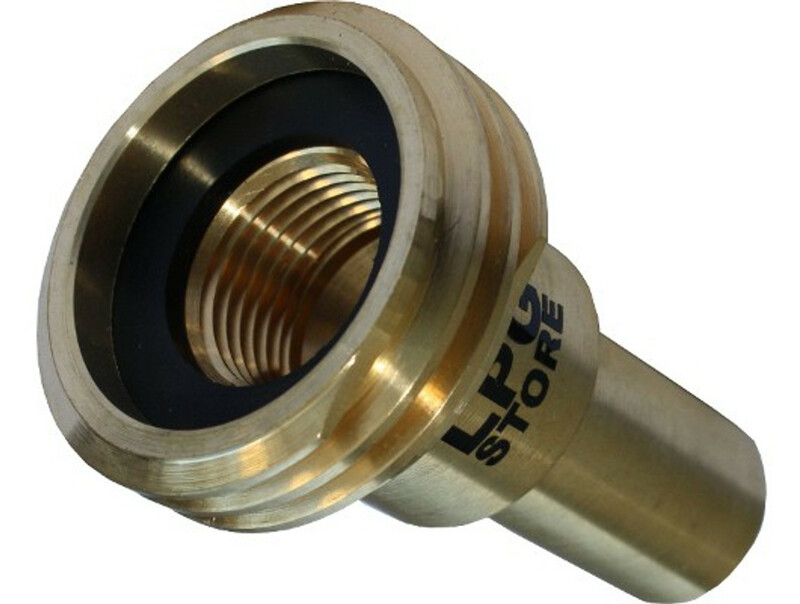 To avoid sparks, our adapter is completely made of a high quality brass piece. ACME connections are common at LPG filling stations in Belgium, Switzerland (partial), Germany, Ireland and Luxembourg.